Welcome to our new practitioner! 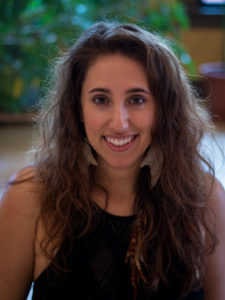 Drea Lett is a somatic therapy practitioner, Kriya yoga teacher and medical intuitive. Drea holds a baccalaureate in neuroscience and nutrition and a master’s in medical anthropology with a concentration in somatic psychology. Her primary focus is to assist in others in healing from psychosomatic and chronic illness. 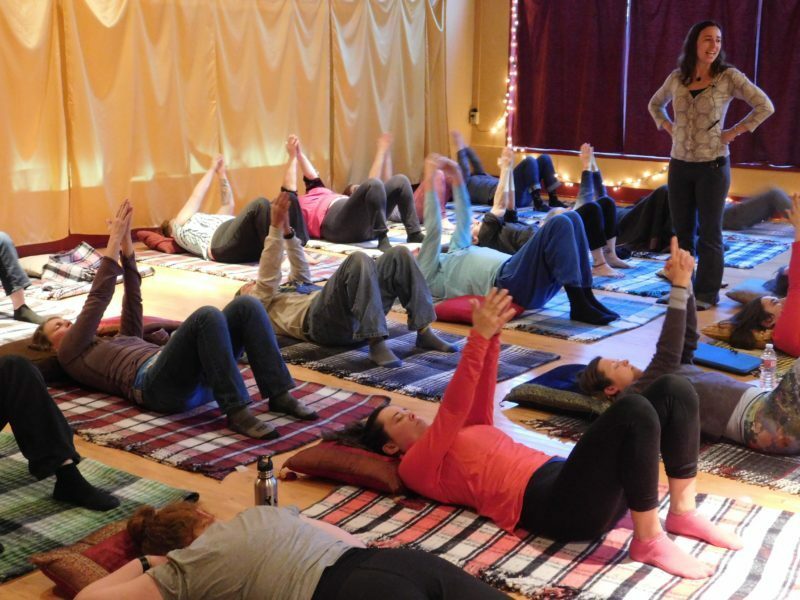 Her private practice, 5 Element Therapeutics serves as a bridge for individuals seeking transformation in their physical and emotional health as well as helping others deepen their spiritual connection. It is the 16 year culmination of Drea’s study and experience that has its roots in anthropology, narrative medicine, somatic psychology, ecological identity, shamanic tradition, meditation and breathwork. Drea uses her ability as a medical intuitive and channel to guide people along their path toward a reclaimed sense of wholeness. “My grandmother taught me how to meditate in middle school, something her and my grandfather did two hours each day. My mother implemented nutrition studies at every meal quizzing me about the various vitamins and minerals in the veggies on my plate. Between the two of them, I have followed nutrition, meditation, yoga and wellness studies ever since. I pursued a medical career, but a near death experience from an illness that doctors could not identify altered my course and brought me squarely back to my roots. To fully recover, I called upon nutrition, meditation and shamanic medicine. I became a medical anthropologist to better understand what makes medicine medicinal so I could help others heal from psychosomatic and stress related illness. The foundation of my practice is to touch the soul of each person and help them restore balance within themselves. I teach yoga and mindfulness to middle school and high school students now and my core message is about embodied communication. Our one job on this earth is to know, love and accept ourselves fully. I believe self mastery is social medicine. One on one sessions explore health and wellness concerns that are or have been particularly challenging to treat using standard of care. Chronic fatigue, nutritional depletion, stress and trauma, digestive disorders, grief, sense of place and identity or life transitions are all reasons people seek this work. It’s Like Coaching: You are 100% responsible for your own power, health and vitality. You do the inner work, ask the tough questions, set the goals and we use time in session to gain perspective. It’s Like Counseling: You are guided every step of the way and supported in stepping further into your awareness and sense of self. You are gently held accountable for your choices so you can lean in and rise up. It’s Like Shamanic Healing: You are soul energy projected into a dimension and density that challenges you and helps you grow. 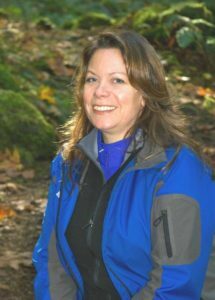 Jane Ellen Garbisch, LMT, is a licensed massage therapist with professional experience since 1991. She utilizes a wide range of massage techniques, with her specialty based on a style known as Esalen massage, a variation on regular Swedish massage, incorporating long, flowing strokes, firm kneading, pressure point work, all to a nurturing pace and appropriate depth. Her massages are a smooth blend of learned technique and personal attentiveness, integrating and grounding for the whole human being – an approach that makes her an excellent introduction to therapeutic massage for first timers as well as established clients.After earning a Bachelors of Science degree with a double major in Community Health and Environmental Studies, Jane wasn’t finding her true calling until she decided to pursue Therapeutic Massage as her vocation. Growing up in a big family (Jane is the oldest of 8! ), sharing love and responsibilities, taking care of each other, and appreciating the strength of the family dynamic, she is a roll-yer-sleeves-up soul with strong work ethics and a passion for healing help. Jane believes strongly that massage is an important element of a balanced health care regimen and not just a luxury. She has seen her work make a real difference in the lives of her clients over time; helping to reduce stress, migraines, neck and back tension, joint pain; chronic aches as well as acute problems. 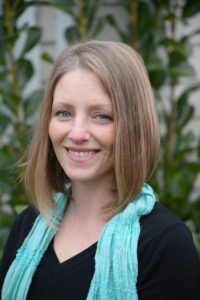 Incorporating many techniques including the Esalen and Swedish styles, Reflexology techniques, Aromatherapy, Hot Stones, and Pre-Natal Massage, she will customize the massage session to individual client needs. With caring, nurturing touch, let Jane help you achieve deep relaxation, stress reduction, muscle tension and pain relief – you deserve it! At times like that, I know I have to prioritize, but in order to do that, I need to be centered and clearheaded. To help me become more present and available, I turn to the tools that have helped me in so many circumstances, those that I gained from my study and practice of Breema. I recognized that the thoughts and feelings that were coming and going were based in fears from the past and on an imaginary future, and were paralyzing me, keeping me from seeing what is really needed and taking the required steps.And I had a clear direction: to come out of the mind of ideas—out of worry, preconception, and expectation—and establish body-mind connection. The easiest way to do that is by bringing the mind to actually knowing that the body has weight, and the body is breathing. I began to shift my weight from side to side, as if doing one of my favorite Self-Breema exercises. As I kept bringing the attention of my mind back to my weight shifting from foot to foot, my thoughts slowed down. As I stayed with the experience of body breathing, my feelings calmed down. The sense of being overwhelmed was still there but faded quite a bit into the background, and as the experience of body-mind connection deepened, I was soon balanced enough to sit down and make a list prioritizing what I needed to do. I had begun to move toward simplicity. The other Breema tools I use often are the universal principles. Like multiple windows that each provide a unique perspective into a scene, they are simple yet profound guidelines have helped me view events of life or my own state with less identification. As I went in to the bedroom to get clothes ready for doing the laundry, I kept body-mind connection alive by registering the weight of my body on the floor as each foot stepped across the kitchen and hall. While picking up socks from the floor and putting them in a laundry basket, I remembered the Principle of No Extra. It immediately became clear that all of the anxious thoughts and feelings were “extra,” and that experiencing them drained my energy, when I needed that energy to not only take action toward my real goals but to more fully participate while doing so. Then I remembered No Judgment, and could let go of the self-criticism that was lingering in the background about having been in a state of inertia and having had all that extra. I didn’t need to fix what was imaginary; I just needed to be with how I am, moment by moment. Throughout the process of gathering clothes and putting them in laundry baskets, I stayed with body-mind connection as often as I could remember: registering my posture as I stretched up and raised my arms to take a blouse off a hanger, and the movement of my hands as I checked the pockets of jeans for items to remove. When worried thoughts came back or I noticed tension increasing, I remembered No Judgment again, and took that as a signal to remain with the process of inhaling and exhaling for as long as I could. I have practiced coming to body-mind connection and bringing in the Nine Principles for a long time while taking Breema classes as a student, and while teaching classes as an Instructor, to build my familiarity and dexterity with using those tools. Being able to use them to support moving from complication toward simplicity in daily life, so I can be available to what is needed, brings gratitude. Come join us on Friday, November 2 from 7:00 – 9:00pm at our free Introduction to Breema evening if you’d like to learn more about how Breema can support you in daily life, and to receive a mini-session to get a first-hand taste of the effect of the bodywork. Jon Schreiber, Director of the Breema Center in Oakland, CA, will lead the event and the weekend workshop that follows. For more information, see the SomaSpace events listingor contact Steve Brodsky at 541-914-4162. * From Breema and the Nine Principles of Harmony.